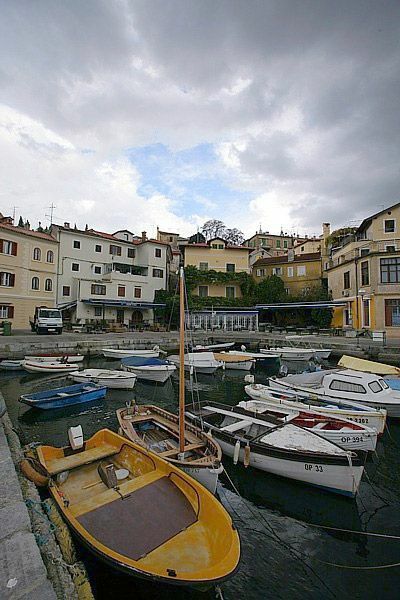 This authentic fishing village of old narrow houses and two lighthouses was first mentioned in 1543, but is unquestionably older. 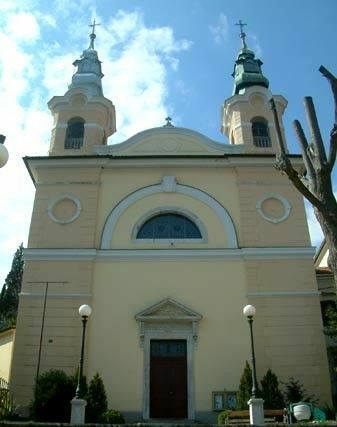 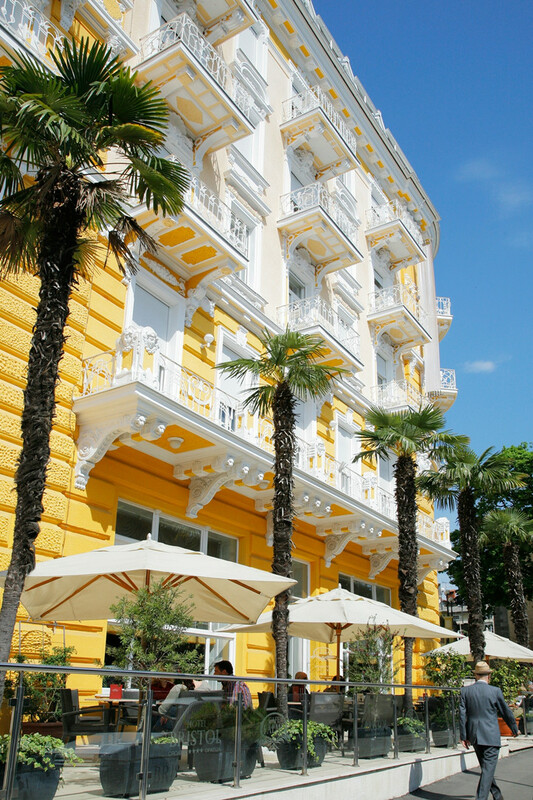 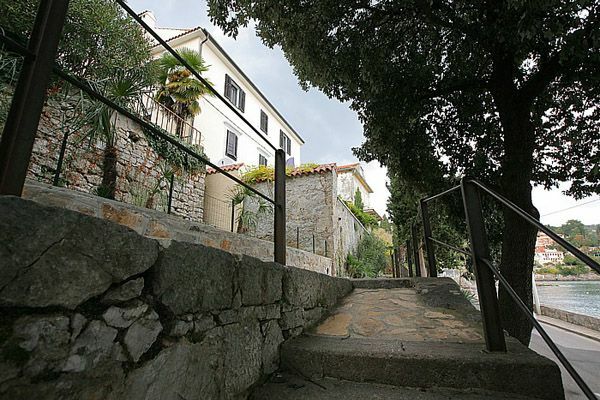 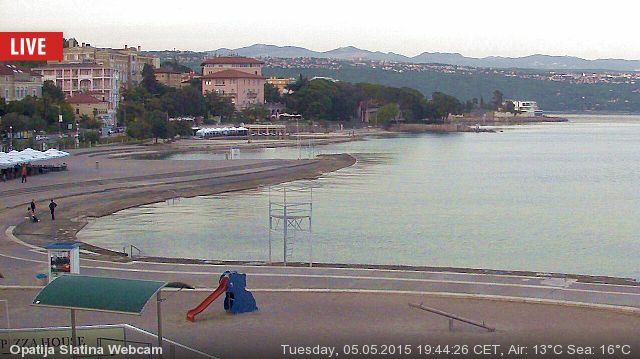 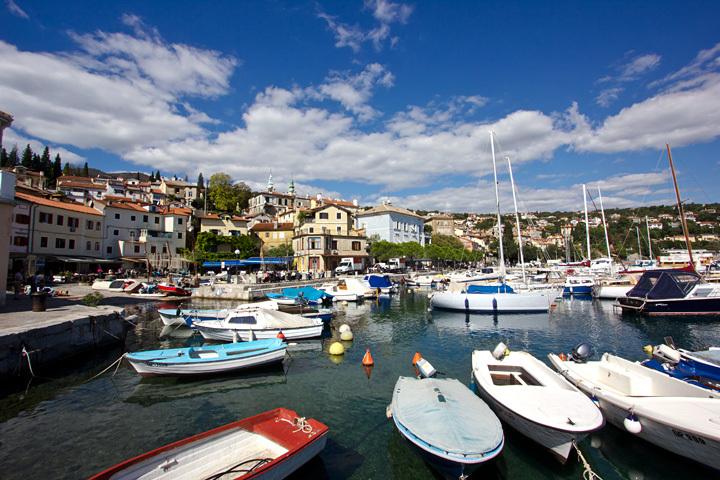 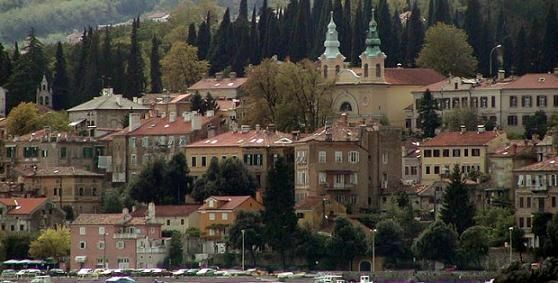 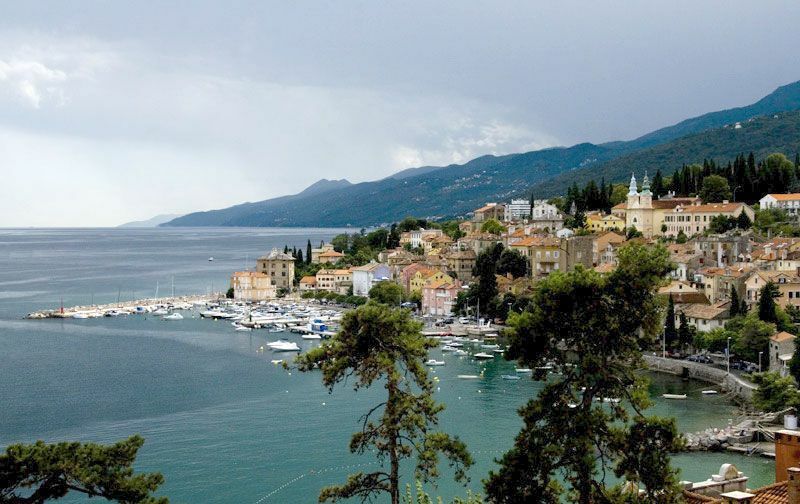 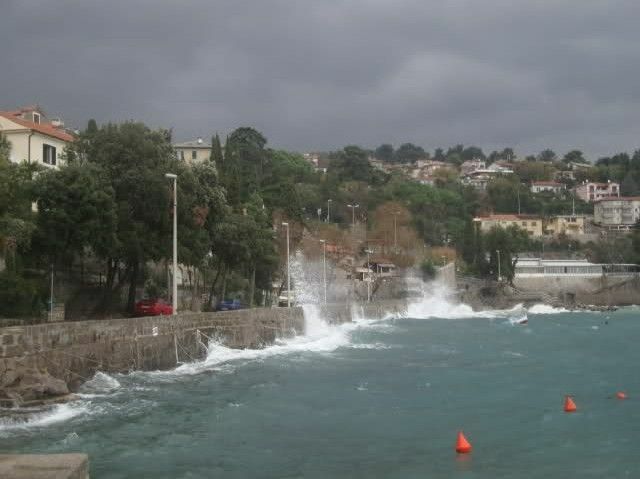 Only one kilometer from the centre of Opatija, come and experience the unforgettable maritime feeling. 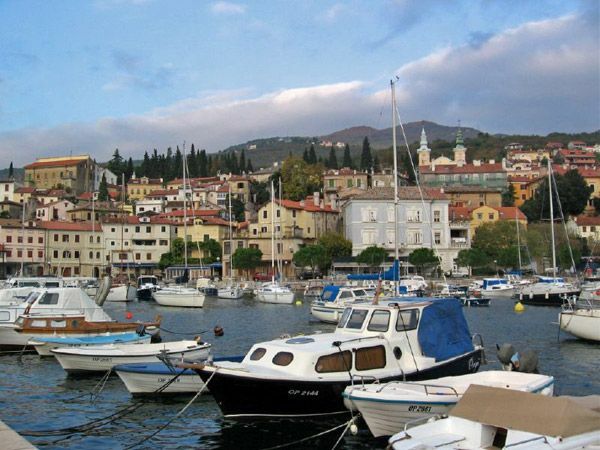 Fishing nets hang in the picturesque small port ‘Mandrac’ and the beautiful sounds of a cappella singing groups are frequently heard in the early evening hours in the exceptional seafood restaurants. 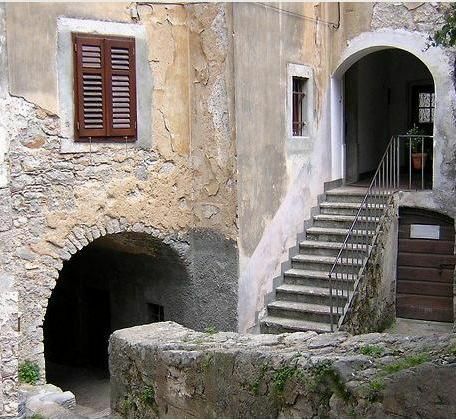 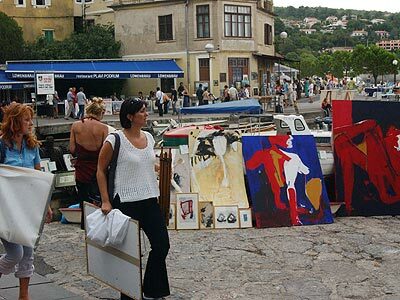 At the end of the peak tourism season, the painting competition “Mandrac” is held, and the chimneys of the Volosko homes are a common motif for many artists.